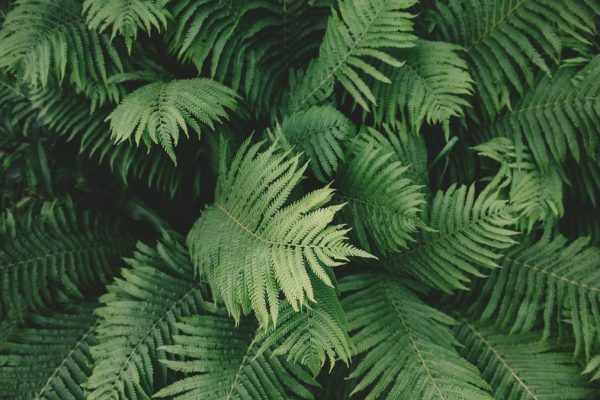 Each year, Psychologies magazine conducts the Real Natural Beauty & Wellbeing Awards as voted by an independent expert panel to shine a spotlight on products that are free from a list of ingredients, transparent in how they are made, effective when used and, of course, made from nature. 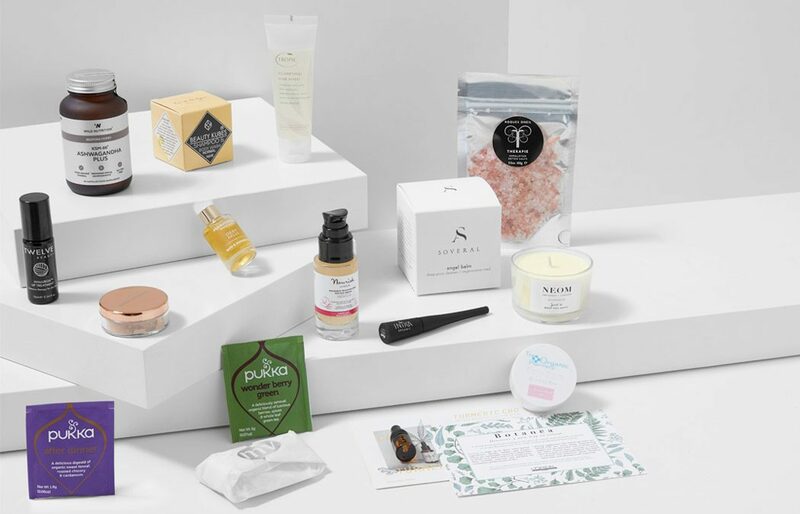 To highlight and celebrate the 2018 winners of the awards, we have collaborated with Psychologies to create two limited edition box sets, each valued at over £180 and featuring a selection of skincare, body, hair, makeup and wellbeing products all for £80. Profits from sales of this collection will be donated to the Women’s Environmental Network (WEN), the only UK Charity dedicated to working on issues that link women, the environment and health. Collection A: The Alexandra Soveral Angel Balm Cleanser & Cloth, Wild Nutrition Ksm-66 Ashwagandha Plus, Inika Certified Organic Liquid Eyeliner and more. Collection B: The Josh Rosebrook Advanced Hydration Mask, Absolution Sweet And Safe Lipstick, Inika Long Lash Vegan Mascara and more. Numbers are strictly limited and are on a first come basis. Boxes are available for purchase exclusively at www.contentbeautywellbeing.com with some in-store at Content Beauty/Wellbeing, 14 Bulstrode Street, London W1U 2JG. We regret we are unable to process returns or exchanges on any items. No discounts apply.